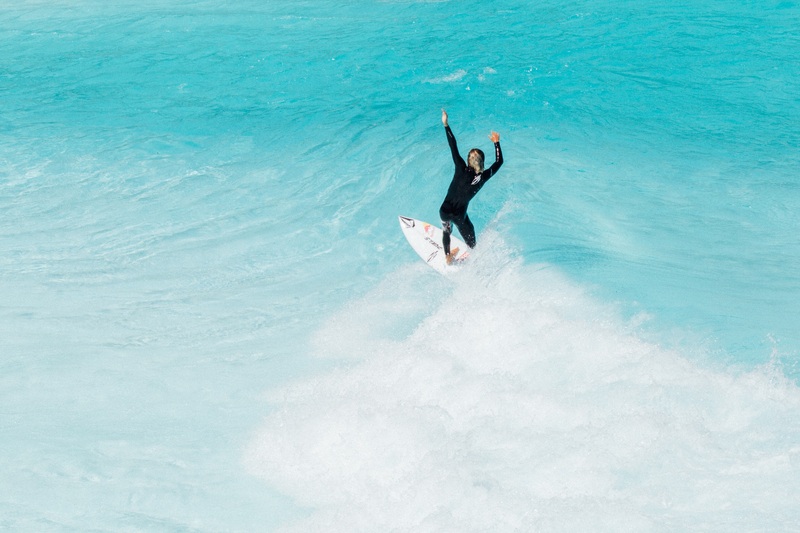 Kelly Slater sat down with CNBC’s Josh Lipton to talk about in stadium surfing. Kelly boasts about the Kelly Slater Surf Ranch tech over other pools popping up globally. The publicity by Slater is a ramp up for the World Surf League’s Founder’s Cup. 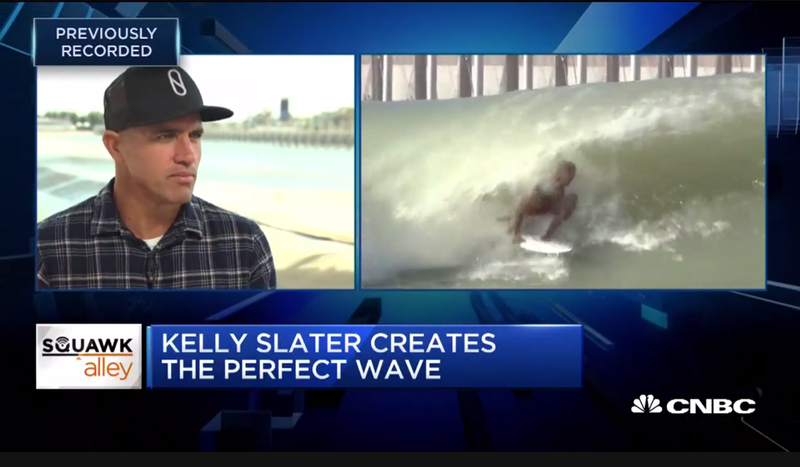 Pro surfer Kelly Slater on creating the perfect wave from CNBC.